To realize an ordinary man's dream of becoming a singing sensation will be the highlight of Amul Star Voice of India... A platform where viewers will witness some of the best singing talents from all corners of the nation. The search begins with an intensive round of auditons in various cities across the country where our judges, a panel of stalwarts from the Indian music industry - Alka Yagnik, Jatin Pandit, Lalit Pandit, Abhijeet and Aadesh Srivastava will travel the country seiving millions of voices in search of true musical talent. For the first time on televison, we will be showcasing auditions on such a large scale across 6 cities - Mumbai, Kolkata, Indore, Delhi, Jaipur and Lucknow. A selection of the best 32 will be brought to Mumbai where the real test begins to see who will emerge as the Amul Star Voice of India. 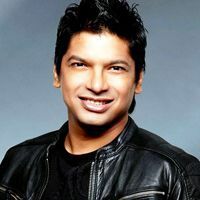 The show is hosted by the popular Shaan, who with his charming smile and endearing style instantly wins the hearts of all and takes us through weeks and months of tension and joy in the lives of the participants each one striving to achieve the epitome of musical success. Weeks and months of tension and joy to achieve the epitome of success. A joy unknown to all and yet waiting for the one unique and special talent that is yet unseen and unheard. You scale heights with us and we with you! 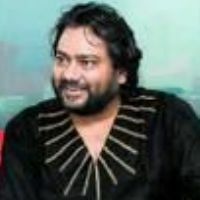 Ismail Darbar is a judge of star voice of india. 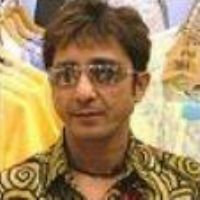 Sukhwinder Singh is a judge of a show. 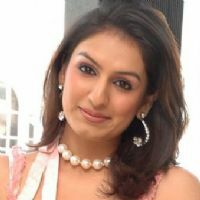 Subha Mudgal is one of the judge in the show..
Star Voice of India was an Indian Television singing competition that premiered on 18 May 2007 and ended on 24 November 2007. It was the first Indian singing competition produced by STAR Plus. 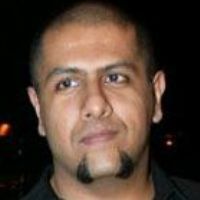 The show was directed by Gajendra Singh, creator of the famous Sa Re Ga Ma Pa series. It also featured judges that were on the Sa Re Ga Ma Pa series, Aadesh Shrivastava, Abhijeet Bhattacharya, Alka Yagnik, Lalit Pandit and Jatin Pandit. Shaan, who had previously been hosting Sa Re Ga Ma Pa. The winner of the show was Ishmeet Singh Sodhi. Contestants are noted here in reverse chronological order of elimination. 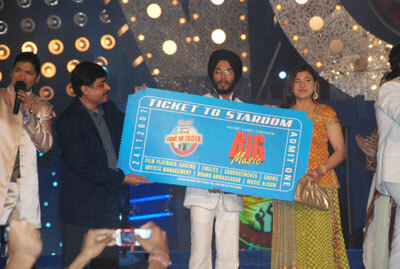 The winner of the first Star Voice of India was thus officially declared as Ishmeet Singh, who hails from Punjab. 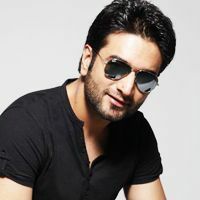 After winning the show, he released a religious album called "Satgur Tumre Kwaaj Saware". He supposedly died in a drowning accident, on July 29, 2008. Evidence was found to say that he was murdered. The director, Gajendra Singh, then continued the series with a version for juniors called "Amul Star Voice of India Chhote Ustaad," meant for children between the ages of 8 and 14. 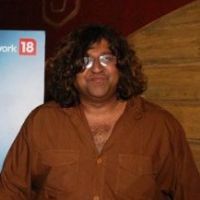 The series was hosted by Voice of India Jury-Award winner Abhaas Joshi and judges Shreya Ghoshal, Kunal Ganjawala, and Pritam. Aishwariya (Winner) Announced by Amitabh Bachan. 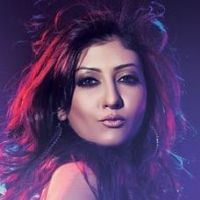 The winner of Chote Ustaad 2010 was the pair of Akanksha Sharma and Rouhan Abbas. Shyamantan Das received a special Jury's Award because of his outstanding performance throughout the show. 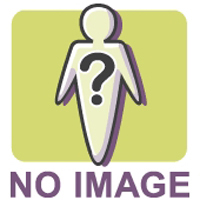 STAR Voice of India 2 is an Indian Television singing competition. Star Voice of India 2 premiered on 18 July 2008. It Stands for Second Season of Gajendra Singh's previous Show Star Voice of India. This season replaces all old judges with three new judges. The two finalists on the show were Ravi Shukla and Saptaparna Chakraborty. A three hour grand finale was held at the Andheri Sport's Complex in Mumbai on December 21, in the presence of prominent singers like Jagjit Singh, Ila Arun and Sonu Nigam. During the course of the finale, the finalists conducted several performances and were often joined by their former rivals, in a spirit of co-operation and unity. A special remembrance video was assembled to remember the late Ishmeet Singh, who was the first winner of Star Voice of India series. In order to sustain his memory, the show presented the first Ishmeet Singh Singing Award to Ronit Sonar of Assam, a contestant on the show. 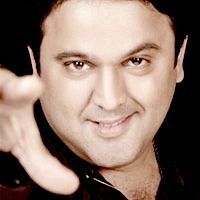 At the end of the show, Ravi Shukla of Delhi was crowned the winner by guest Sonu Nigam. As part of the winner's package, Ravi was awarded a brand new Chevrolet car along with a check for Rs. 2.5 million. In addition to the bonus gift, Ravi was awarded an exclusive contract with T-Series to launch his first album. Both Ravi and Saptaparna were awarded trophies by their "gurus", Monty Sharma and Ismail Darbar respectively.